Hi! 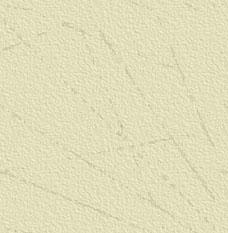 My name is Christen Lang. 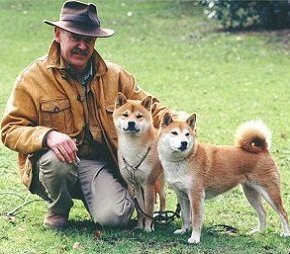 I am the owner of Kennel Enerhaugen, and I am breeder of japanese Shibas. I only have a small kennel, breeding a few litters every year. It is important for me that all the dogs that I am responsible for have a good life, with lots of exercise and care. Therefore all my dogs are living in private homes. Living with me at the moment is Aya, Fuyu, Taiyo and Chieko. The rest of my dogs are living with good friends who gives them a good everyday life with lot of attention. I have a great interest in this lovely breed. 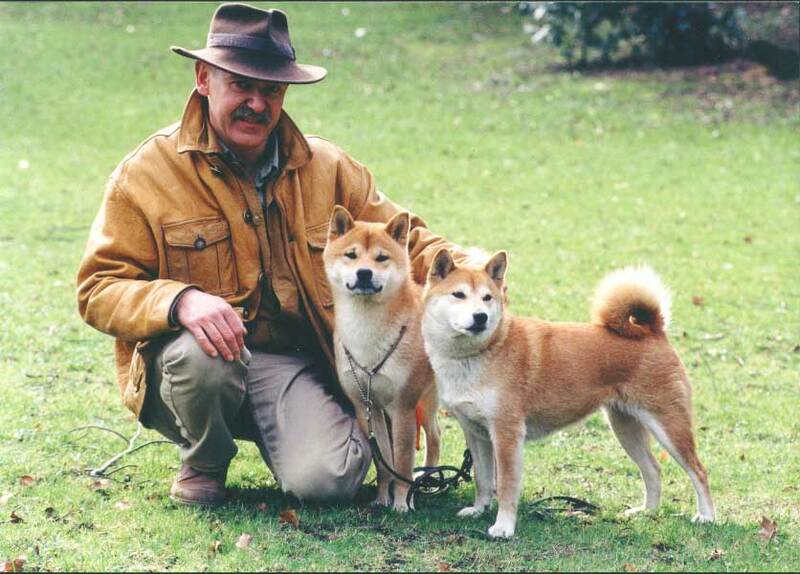 My intention as a breeder is to breed healthy dogs with a good temperament, and of the correct japanese type.